Last month, we launched CozyCal's beta payment integration feature. 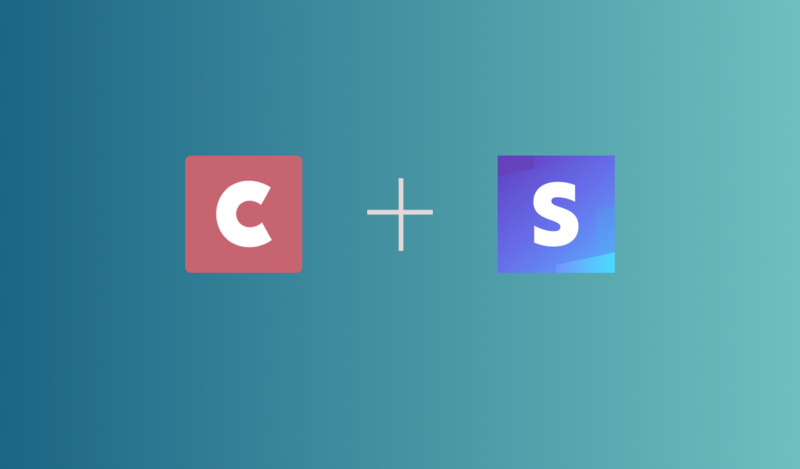 Now you can connect your CozyCal account with Stripe with just one click. 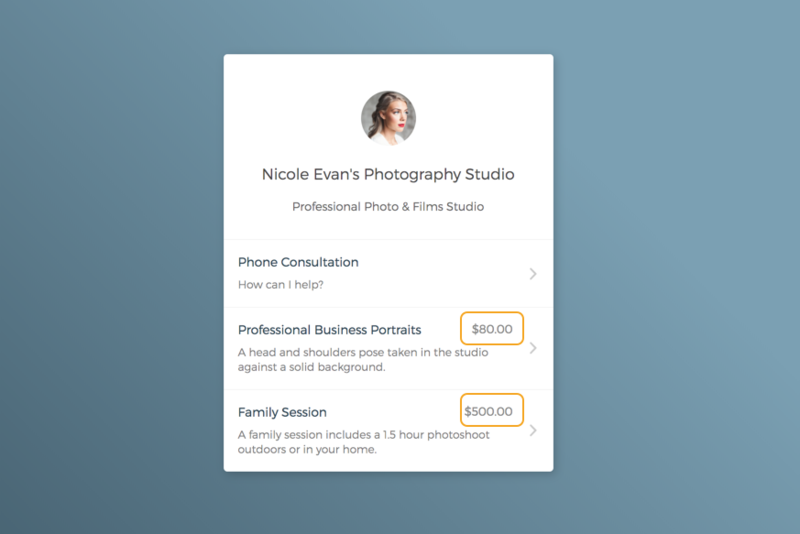 You can edit the pricing of your services on your booking page and accept full payments or deposits from your clients when they schedule an event with you. This would help to reduce last minute cancellation and no-shows. To set up the payment feature on CozyCal, a Stripe account is needed first. Some users asked us how come we are only integrating with Stripe, but not with PayPal? 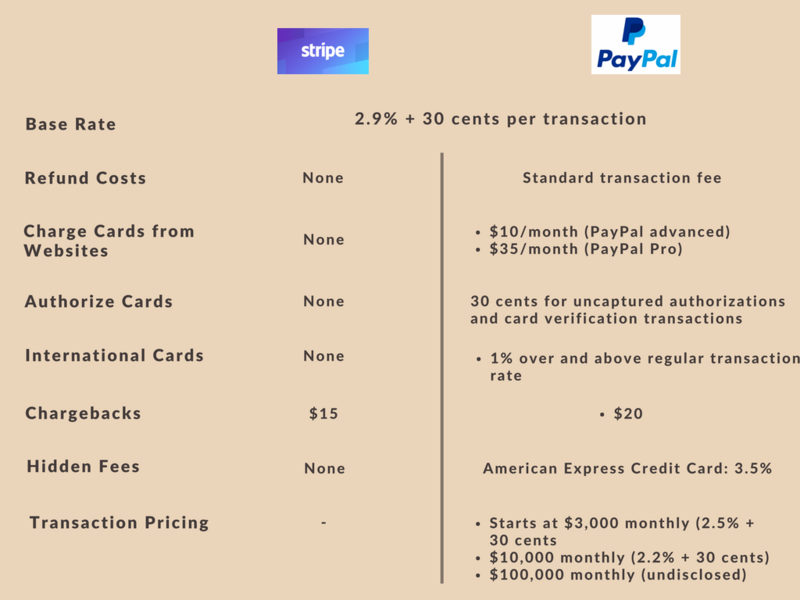 To answer that question, we'd like to quickly show you a comparison between Stripe and Paypal and explain why we think you should switch from PayPal to Stripe. Both PayPal and Stripe have a base rate of 2.9% + 30 cents per transaction. But PayPal has hidden fees and costs that Stripe doesn't have. Stripe does not charge monthly fee, which means you won't be losing money if you are not selling. Here's a quick snapshot of the transaction fee comparison between the two payment processing systems. 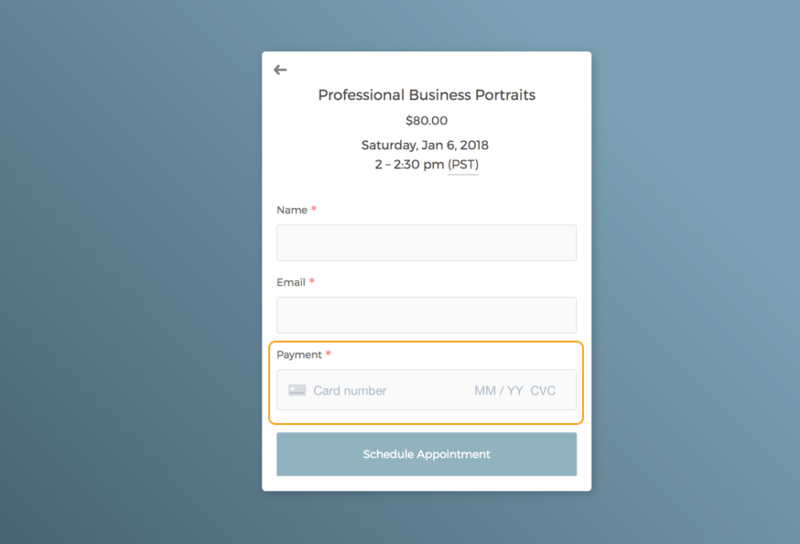 With Stripe integrated with your CozyCal booking page, your clients can directly enter credit card details on the CozyCal booking page without being re-directed to a third-party payment system. The whole user experience is seamless and uninterrupted. For Paypal, you clients are redirected to PayPal's website where they either have to log in or enter credit card details, confirm the transaction and then being redirected back to the scheduling page. The redirection to PayPal interrupts the client's scheduling experience. When Stripe is connected with your CozyCal account, your clients who land on your scheduling page don't need to be redirected to another page to fill out their payment information. Both Stripe and PayPal have reputable security protection. We use Stripe.js which allows us to collect credit card information on your behalf without having to store it on our own servers. This is beneficial when having a third party handle your customer's data. Stripe is known to have one of the best API in the payment business. Compared to PayPal, Stripe's simplicity, excellent documentation, and ease of use are preferred by developers. I know for some of you who are not developers, the API interface to you might not be an important issue. But trust me, if you have a developer who helps to maintain your website, they would prefer to use Stripe. Stripe helps you migrate to the new platform in a secure PCI-compliant way, whereas PayPal does not transfer credit card data for you. Lastly, here's a summary table comparing the core function categories between Stripe and PayPal. Stripe is a great solution for accepting payments for a new business that is starting up and needs a robust payment infrastructure to support scaling. By connecting your Stripe account with CozyCal page, you can easily accept payments or partial deposits for your business.